This is the first of many warnings Apple plans to provide as it works to put an end to 32-bit apps on the Mac, as it did on iOS devices with the release of iOS 11. 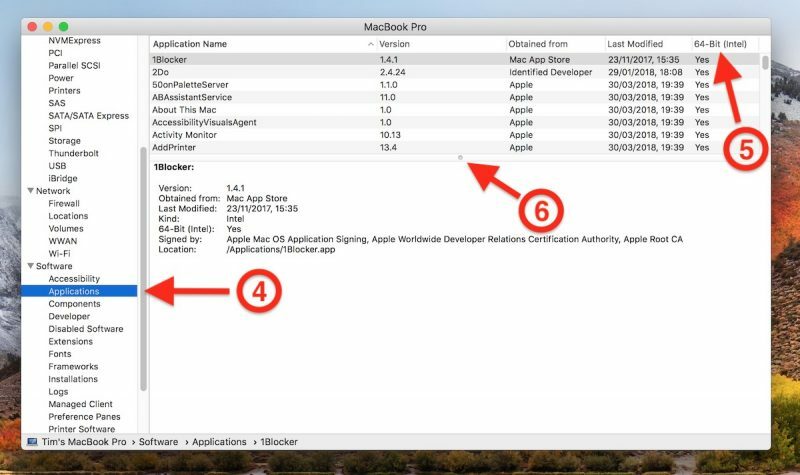 Apple has confirmed that macOS 10.14 Mojave, set for public release in the fall, will be the last version of macOS to allow 32-bit apps to run, but it will include more “aggressive” warnings about their use before they are phased out entirely. 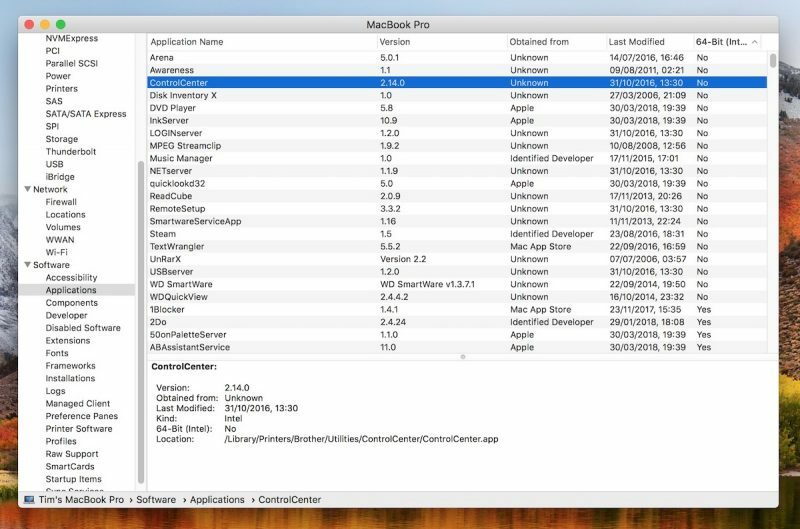 In this article, we’ll show how you can quickly find out which apps installed on your Mac are 64-bit and which are still living in the 32-bit age. If you don’t rely on apps that fall in the latter camp, you can safely uninstall them. However, if you’re a frequent user of one of these apps, try contacting the developer to find out if a 64-bit version is in the works. If one isn’t planned, try and find an alternative app with similar functionality before the time comes when it refuses to launch. 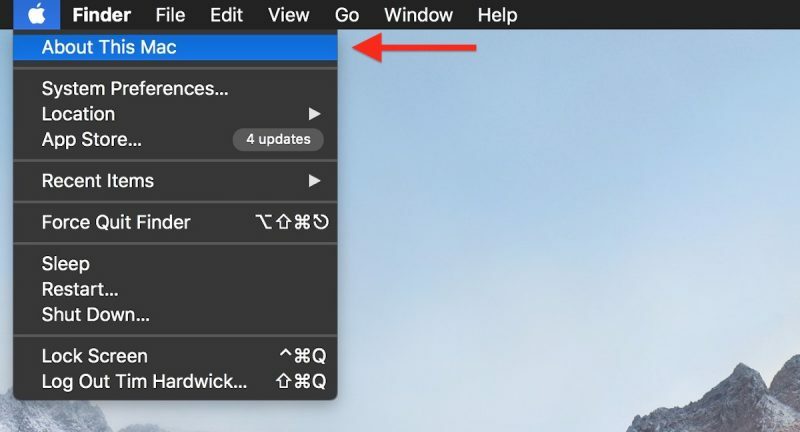 Click the Apple symbol () in the menu bar on your Mac’s desktop. 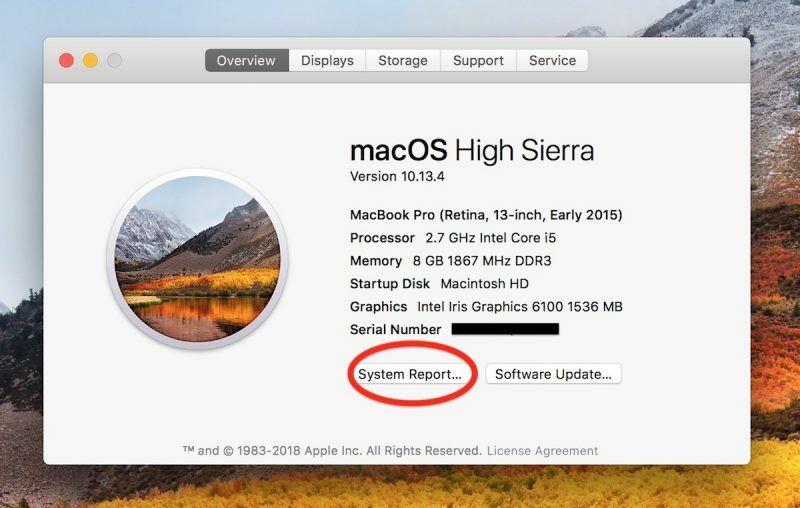 In the macOS Overview pane that appears, click the System Report… button. Anything in the list that has a “Yes” under the 64-Bit column is good to go, but there are several in our example listed as “No”, which means they’re 32-Bit and will stop working in a future version of macOS. Some popular apps in the above list, like Steam and Google Music Manager, will likely have 64-bit versions available in good time, but other items – old Brother printer drivers and utilities, for example – may not survive a forthcoming upgrade, and it could be a while before developers issue 64-bit versions of said software (assuming it’s even still actively supported), so as our example shows, it pays to plan ahead.